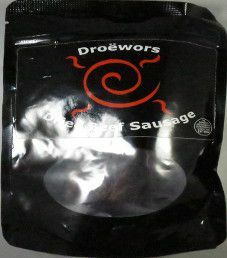 The next review on Braaitime will focus on a 4 ounce/113 gram bag of their traditional beef droëwors flavor. 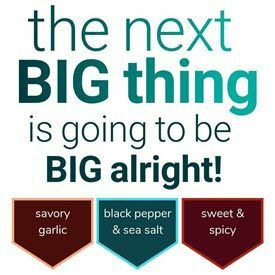 Droëwors is an Afrikaan name that translates to dry sausage, and has South African roots. This droëwors was kindly submitted for review by the owners, Warren Pala and his wife Nicolle. 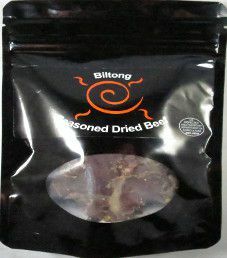 The first review on Braaitime will focus on a 4 ounce/113 gram bag of their traditional beef biltong flavor. 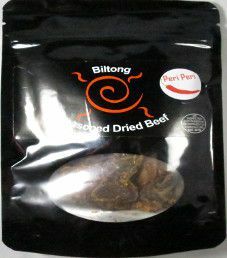 This biltong was kindly submitted for review by the owners, Warren Pala and his wife Nicolle.